All first class stamps are Forevers. A book/pane of 20 stamps costs $9.80. The international first class stamp is also a Forever and costs $1.15. New stamp designs become available each month and several are on display in the lobby of the SunBird Post Office. Change of address forms are available at the SunBird Post Office. If you prefer to change your address online, be sure to use the official USPS website (www.usps.com); USPS only charges you $1 online. Also, please let the Homeowners Office know your summer seasonal address. Thank you for bringing misdelivered mail to the SunBird Post Office for redelivery by your carrier. All mail deposited at the SunBird Post Office and the blue postal box located at the end of the parking lot is picked up at 2:15 p.m. 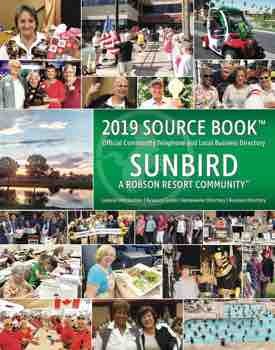 The SunBird Post office is open from 9:00 a.m.-2:00 p.m. Monday through Friday; closed Saturday, Sunday and holidays. Our phone number is 480-802-6783.